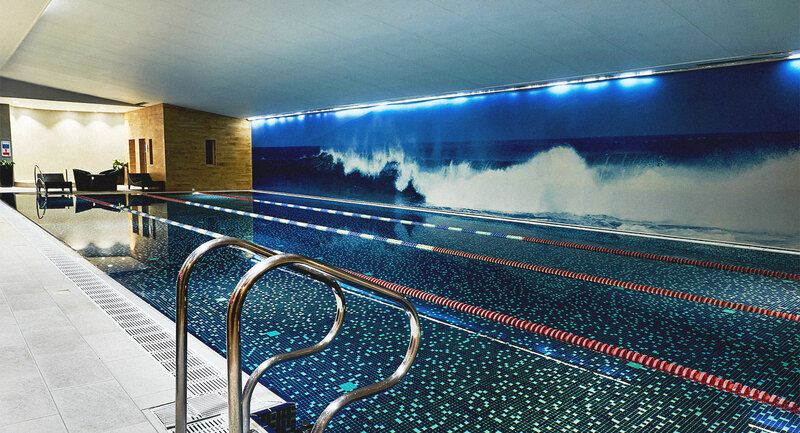 As one of London's finest health and fitness clubs, Harbour Club Notting Hill really does have everything you need to keep fit and healthy as a family. 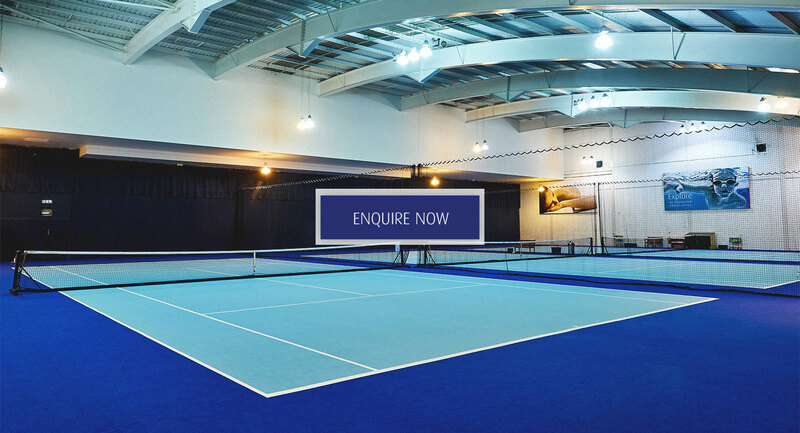 From luxury group exercise and gym facilities, to tennis courts and a swimming pool. Watch the video to find out more. 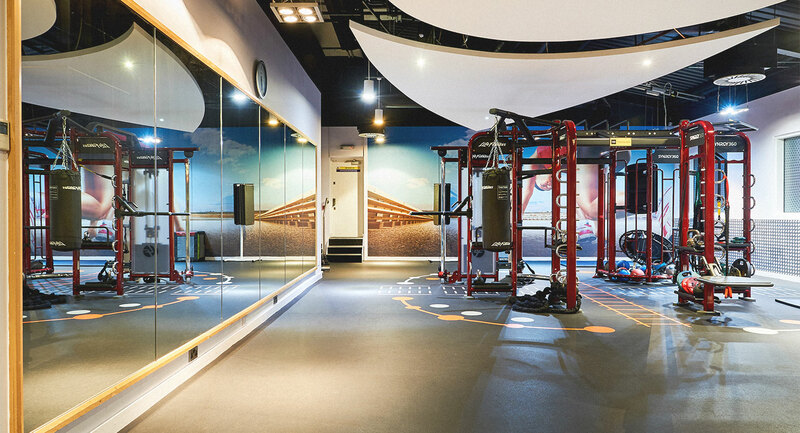 Harbour Club Notting Hill is an outstanding health and fitness club in the heart of London. 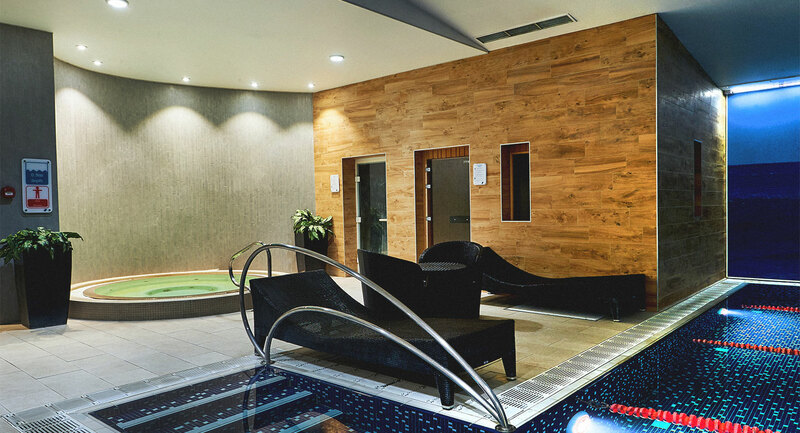 Inside the club you’ll find unrivalled facilities: indoor tennis courts, state-of-the-art gym equipment, a range of group exercise studios, an indoor swimming pool and a stunning spa area. But it’s not just about keeping fit. We’re a club for families to spend time together, as we offer a brilliant variety of activities for children of all ages. Our All Stars Swimming and Tennis programmes see our youngest members learning skills with highly-trained coaches. And, our Harbour Club Kids programme is packed with a selection of active and creative sessions. 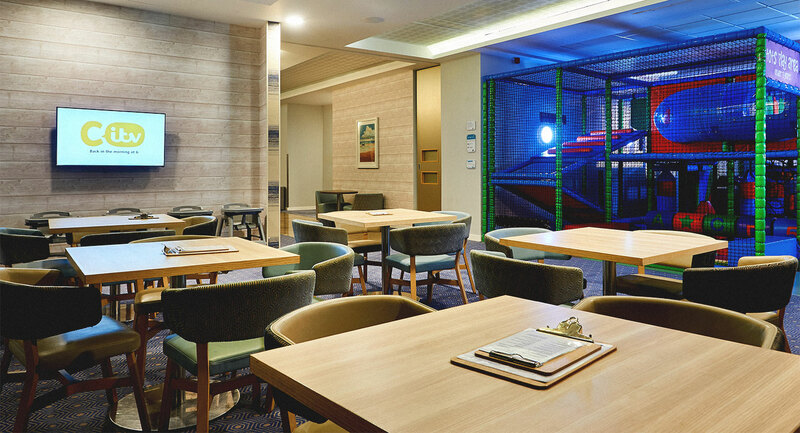 Not to mention our daily complimentary crèche service for children under five, giving you the time you need to make the most of what’s on offer. There really is so much to share here as a whole family. Come and explore the club today. Harbour Club Notting Hill is simple to find, located on Alfred Road, just off of Harrow Road. The easiest way to get to the club is by car, and we offer a complimentary valet parking service for members. Cars will be parked in our underground car park. 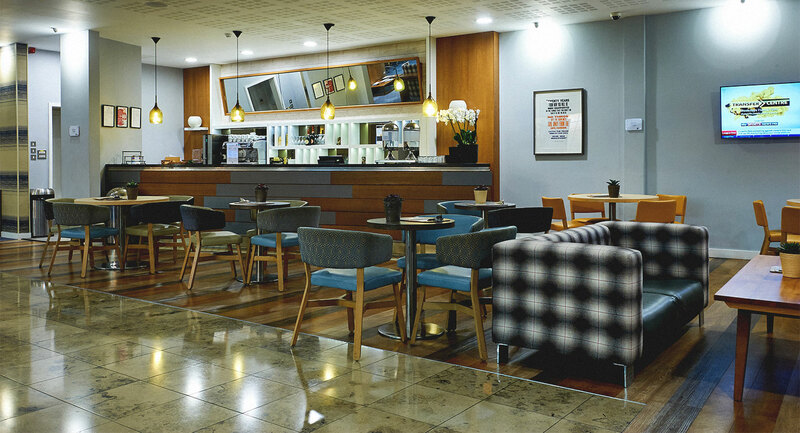 If you would like to travel to the club by tube, the closest stations are Royal Oak, Westbourne Park and Warwick Avenue - which are a short 5-10 minute walk away.